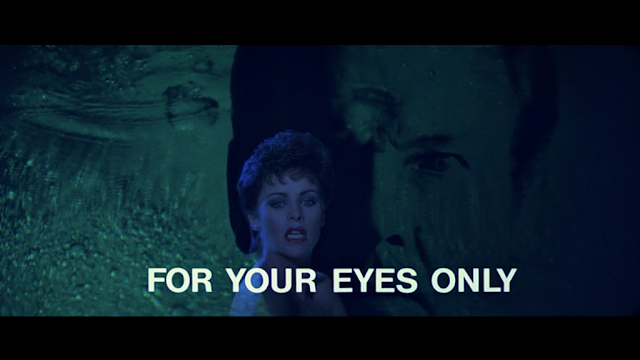 This was the twelfth James Bond film in the series and the fifth for which Derek Meddings supervised the visual effects. 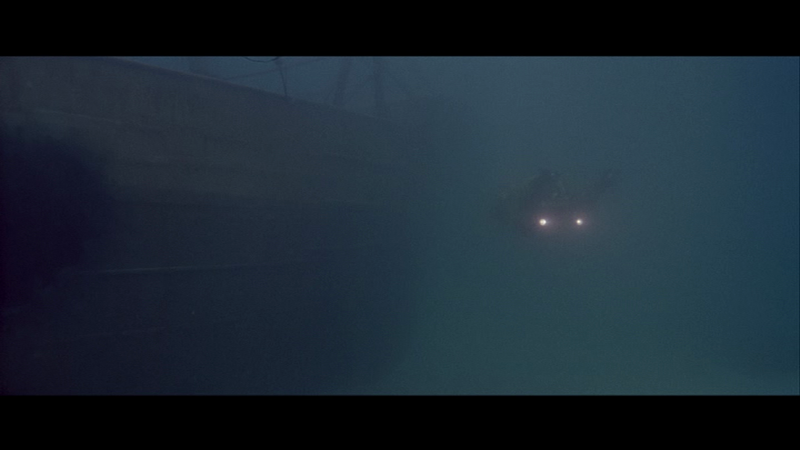 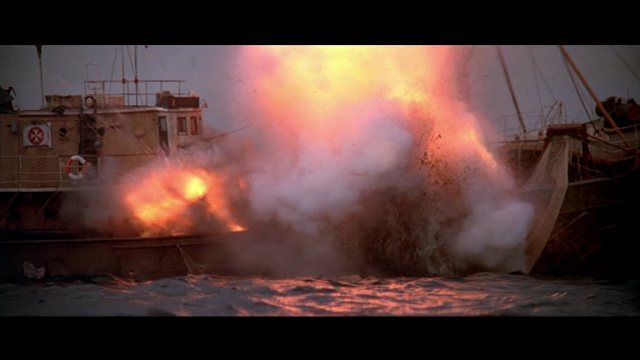 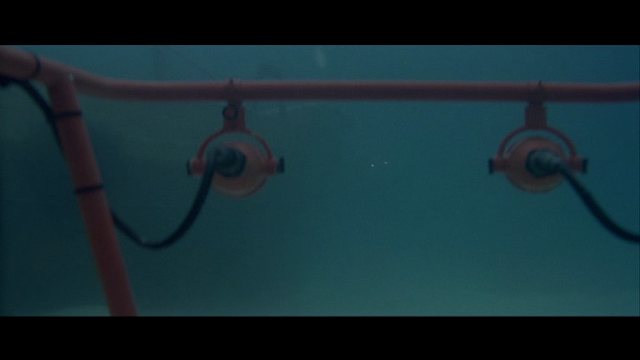 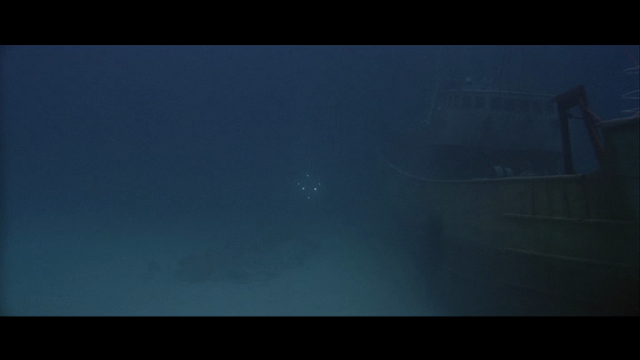 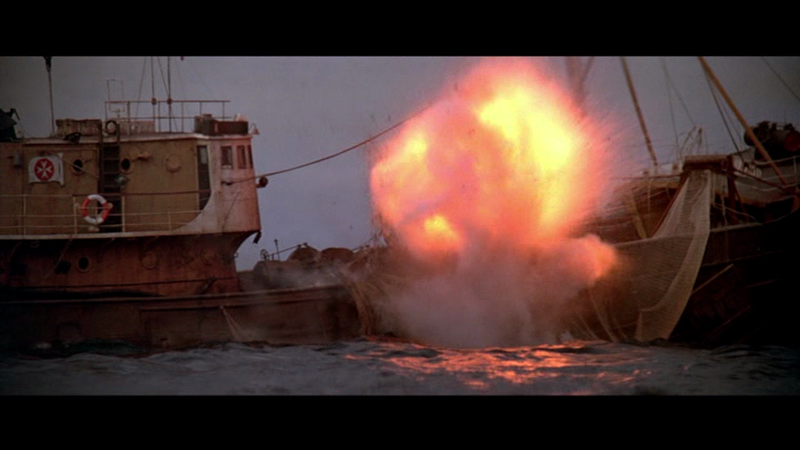 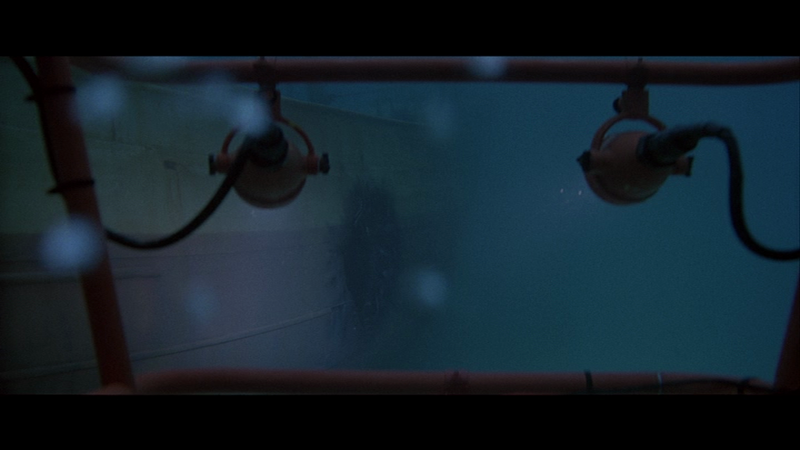 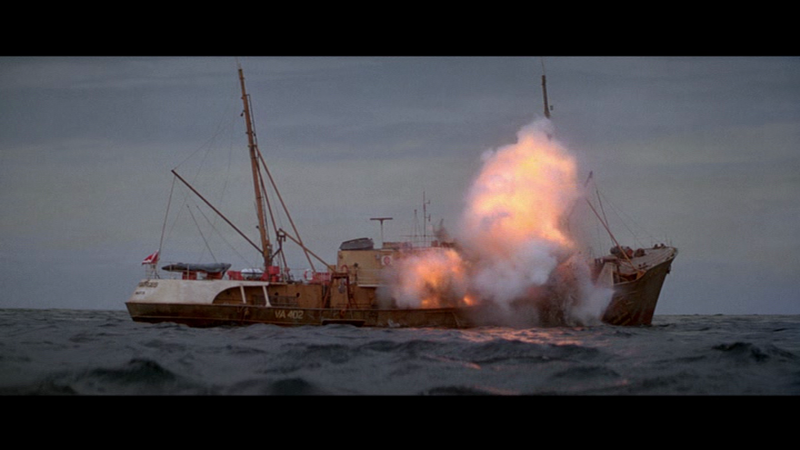 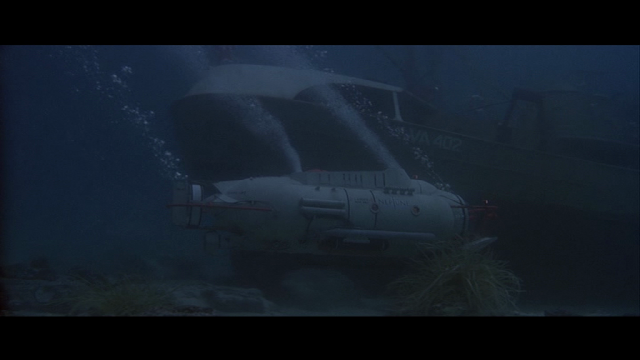 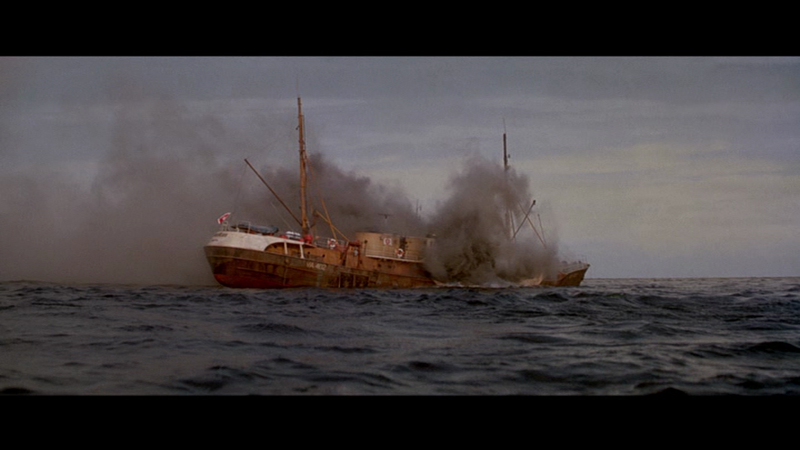 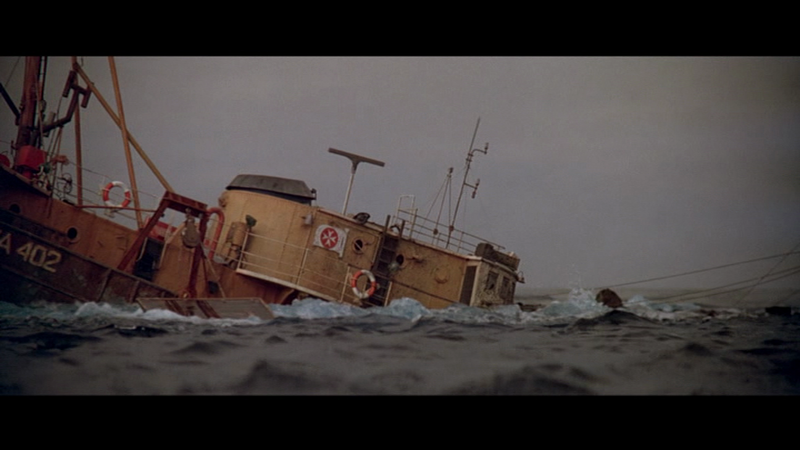 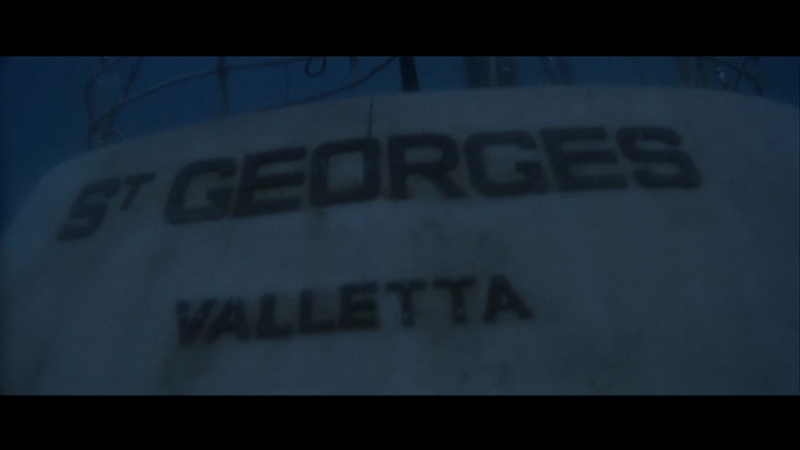 The movie begins with a pretty decent miniature trawler/spy ship sinking sequence. 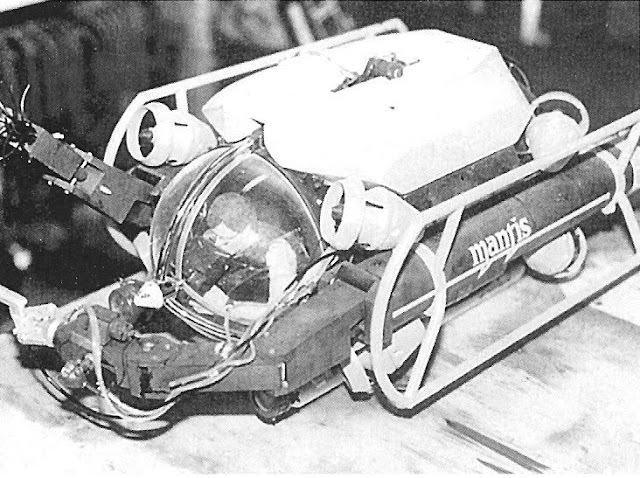 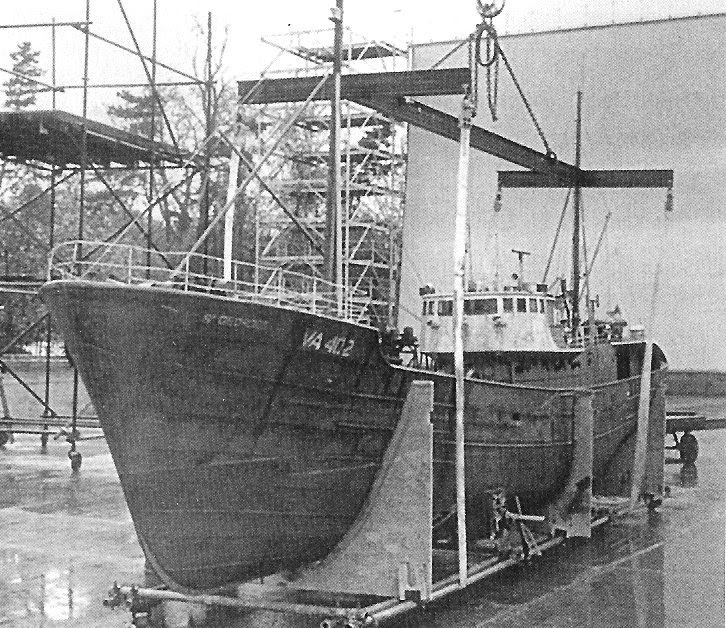 The St Georges trawler miniature was around 25 feet long (7.62m) and constructed by Terry reed and his associates. 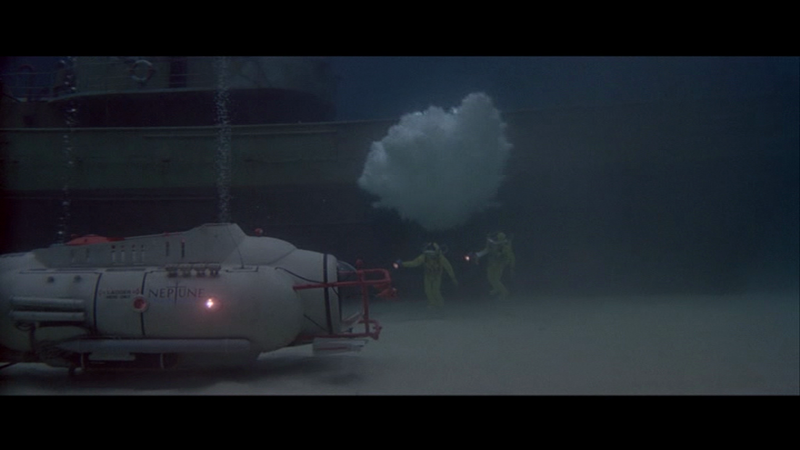 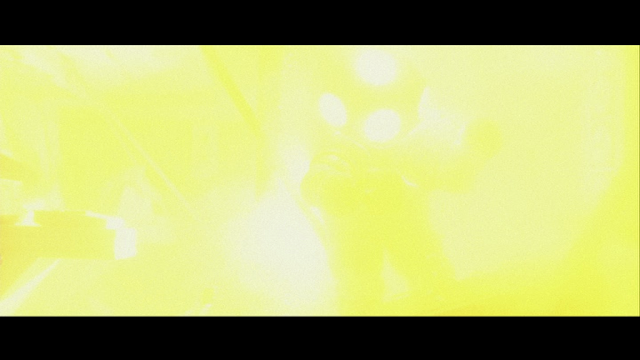 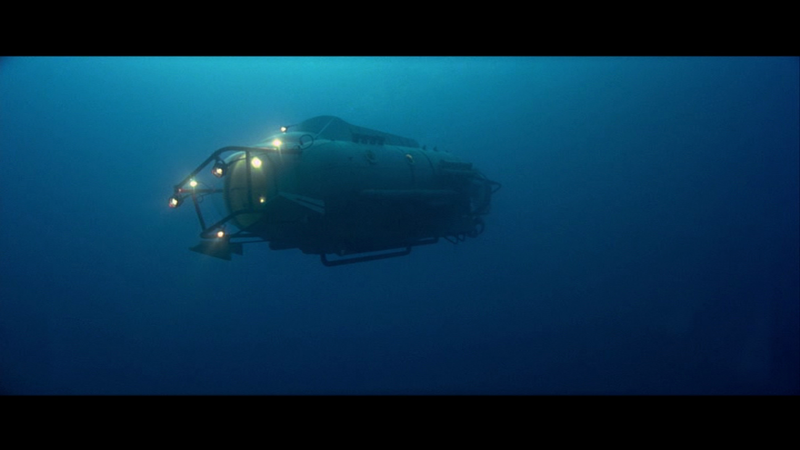 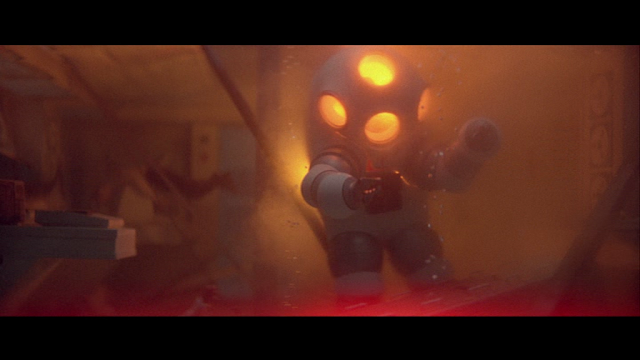 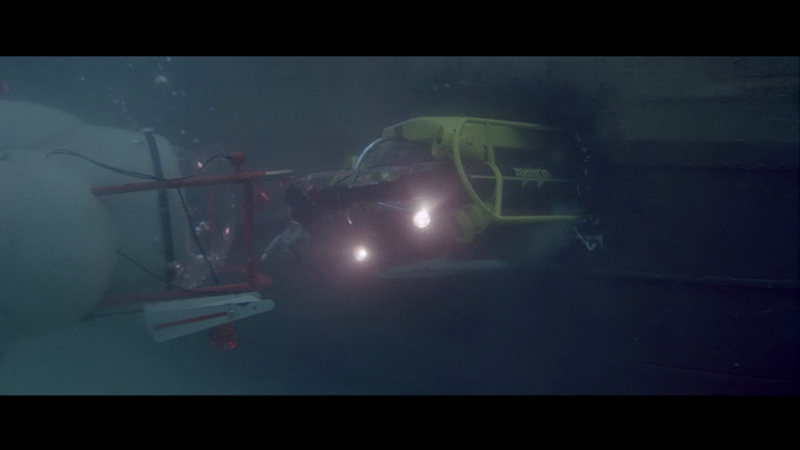 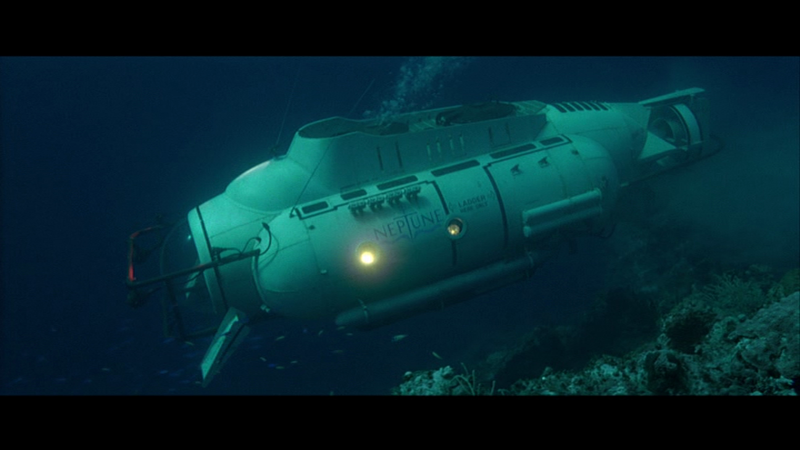 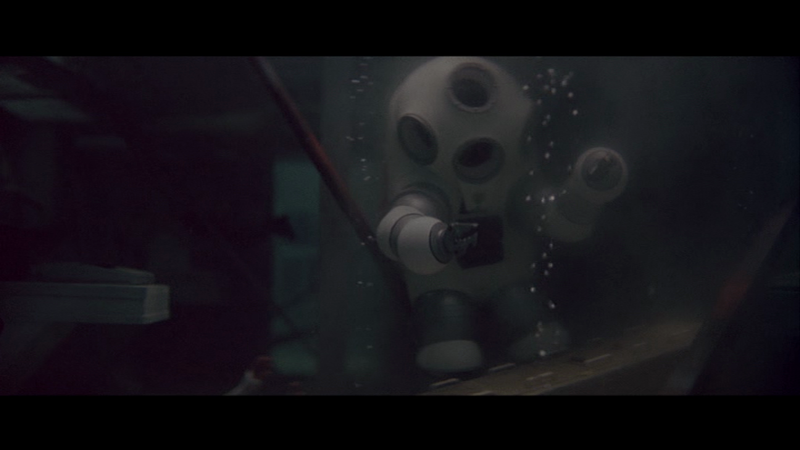 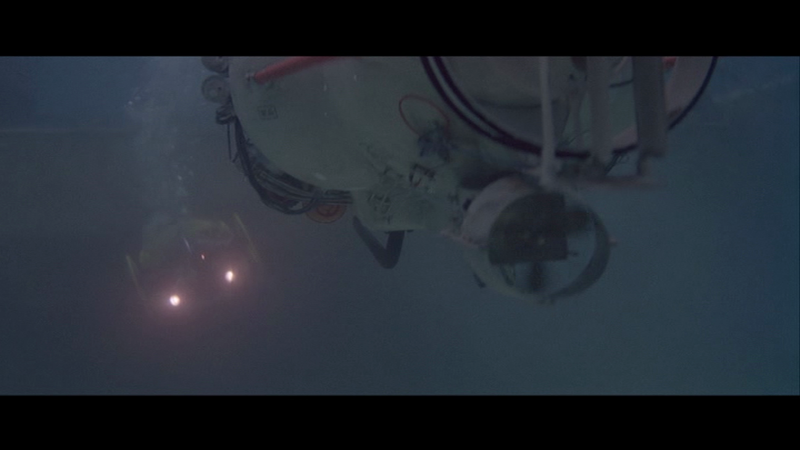 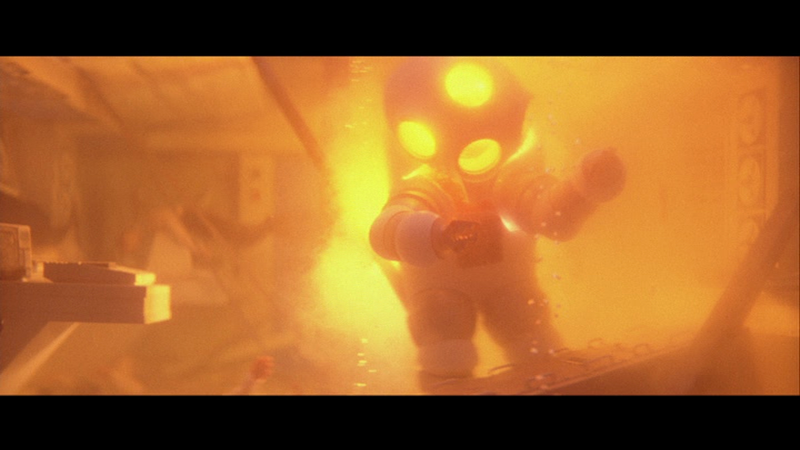 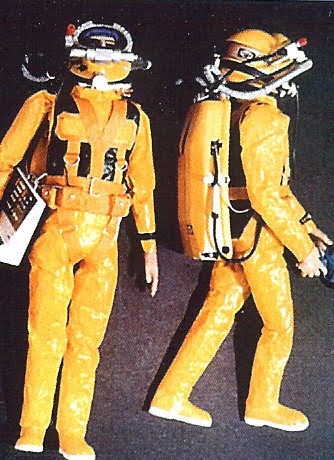 Other miniatures constructed for the film were miniature representations of Roger Moore and Carol Bouquet in yellow diving suits, a two person submersible and a one man submersible. 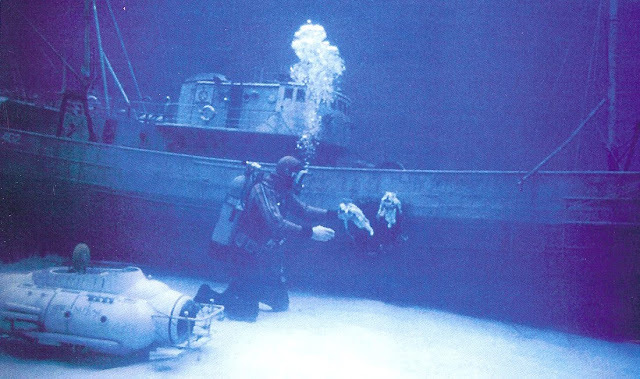 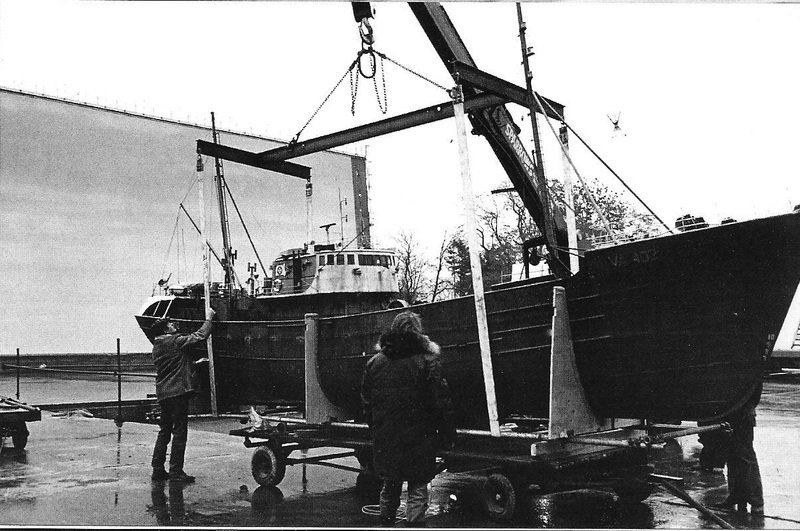 The trawler sinking sequence was shot in the outdoor Paddock tank at Pinewood studios. 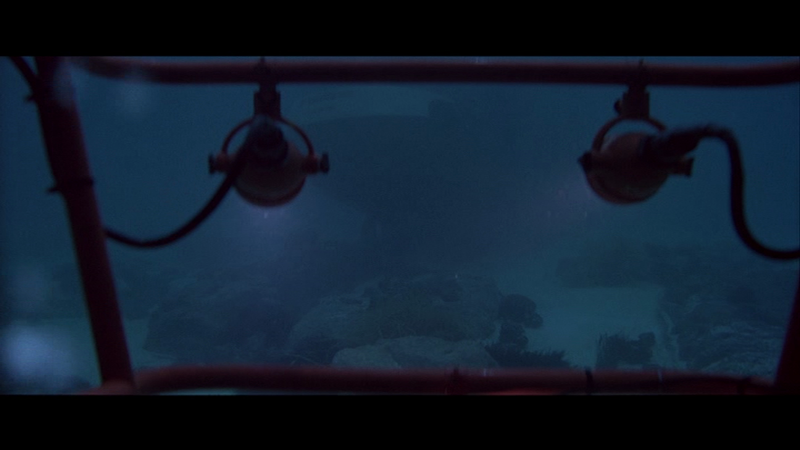 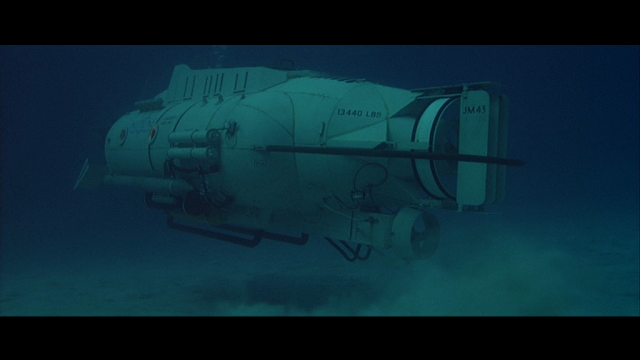 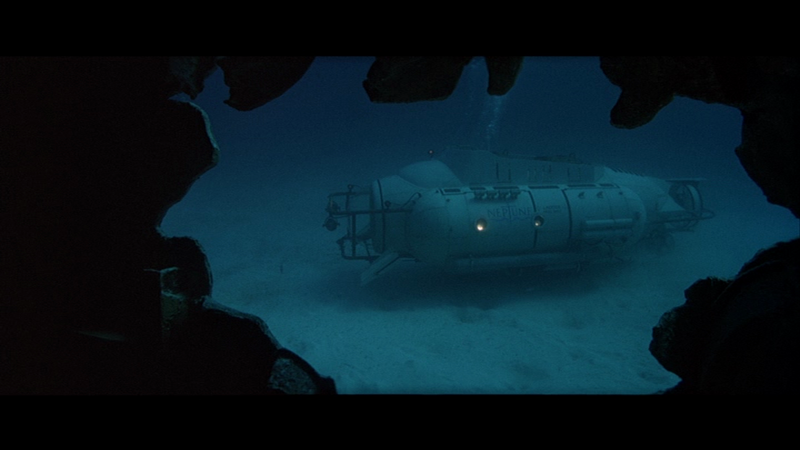 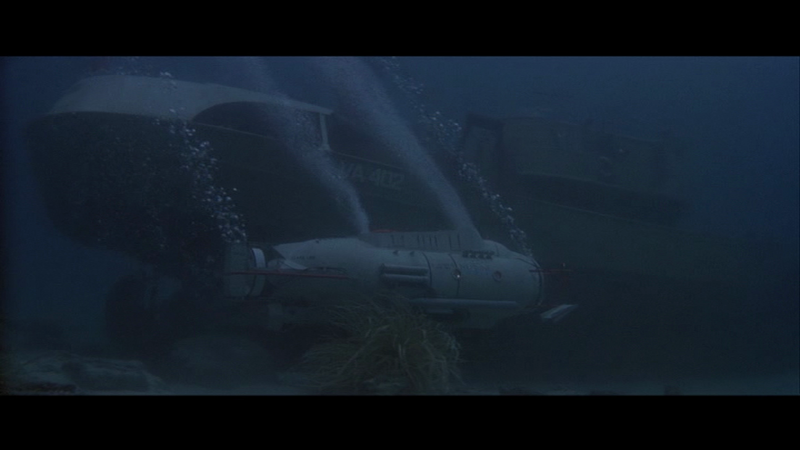 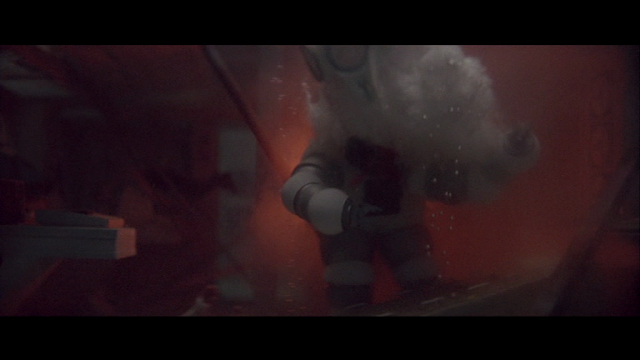 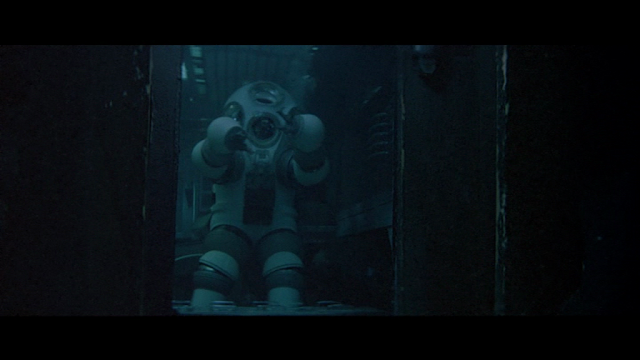 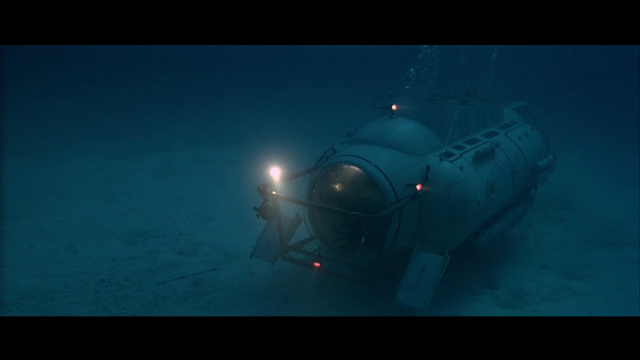 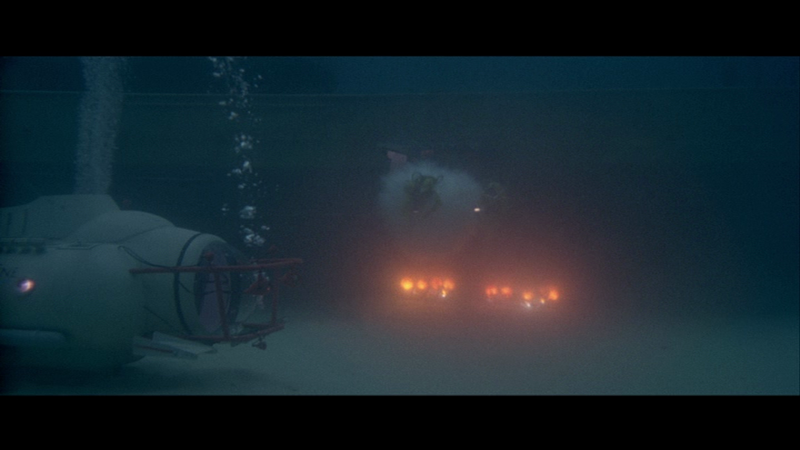 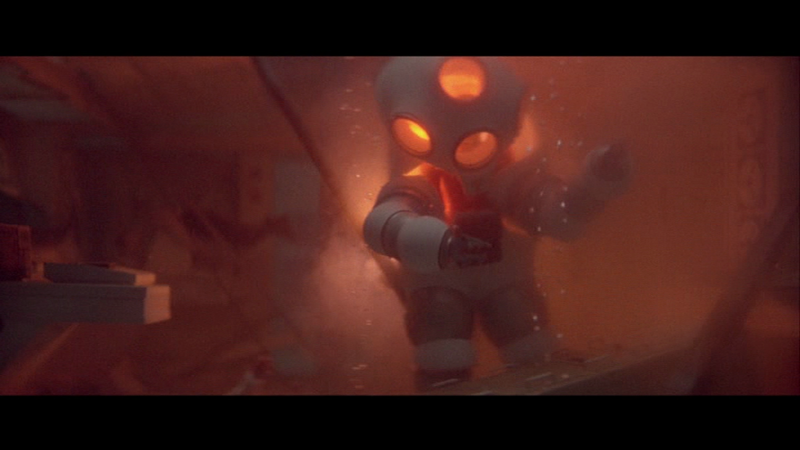 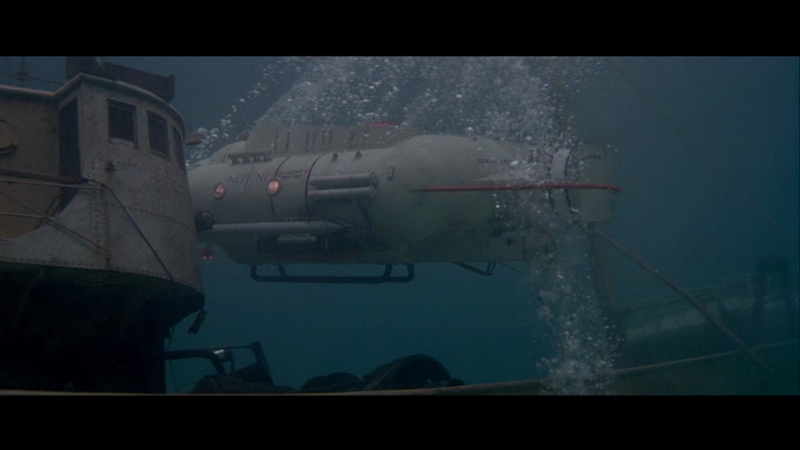 You know, I always thought the submarine scenes in this were full-scale (ala 'Thunderball'). 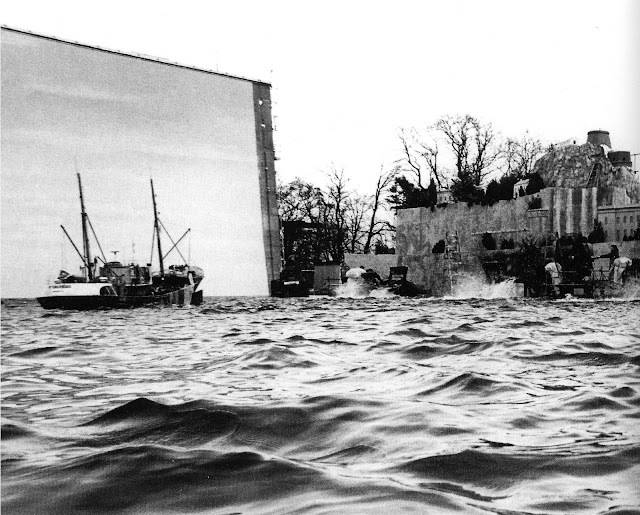 Movie magic indeed!